The Multiple Sclerosis Society of New Zealand (MSNZ) is extremely concerned by the potential implications of the proposed Trans-Pacific Partnership Agreement for people with multiple sclerosis. 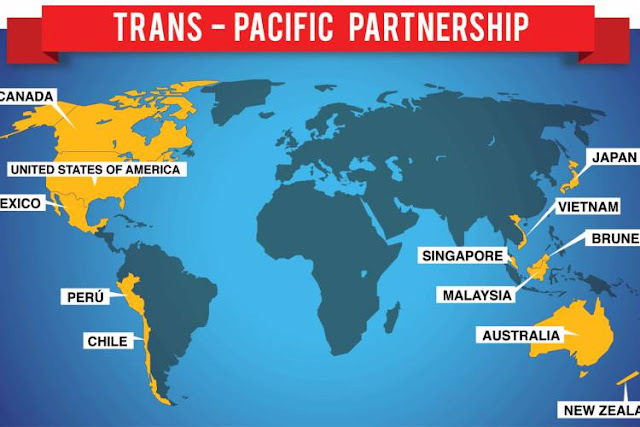 “The TPPA could undermine PHARMAC’s buying power and its right to choose the most appropriate and cost-effective drugs. It could also impede its ability to negotiate confidentially to gain the best price. This could have devastating consequences for people with MS and their families,” said MSNZ President Malcolm Rickerby. Mr Rickerby said that if New Zealand agrees to a situation where pharmaceutical patents are extended from five to eight years, as speculated by some commentators, this will have a serious knock-on effect and constrain PHARMAC from funding new drugs in the future. “New Zealanders will pay higher costs for patented drugs for longer unless the Government increases PHARMAC’s budget to offset that change to patents. What we are seeking is a firm commitment from the Government that the extended patent protection resulting from participation in the TPPA will not limit or constrain access to the next generation of MS drugs. Since PHARMAC negotiated the best price for bringing two important new MS treatments to New Zealand last year there has been a strong demand for the new treatments, he said.